Let the water flow! 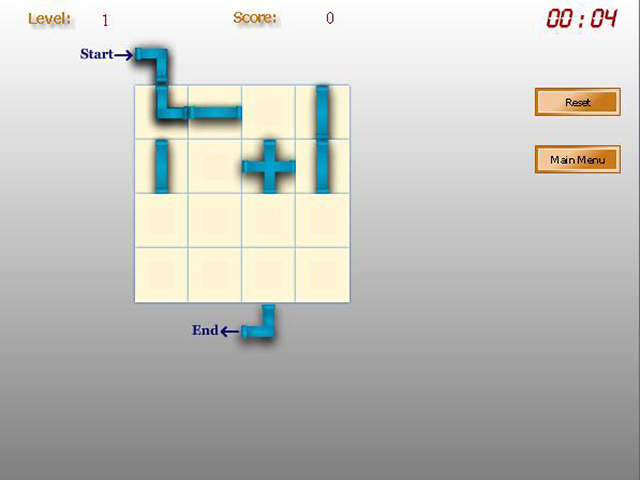 Drag the tiles so that the pipes form a line from the start to the finish in this online puzzle game.Link the pipes and let the water flow.Let the water flow! 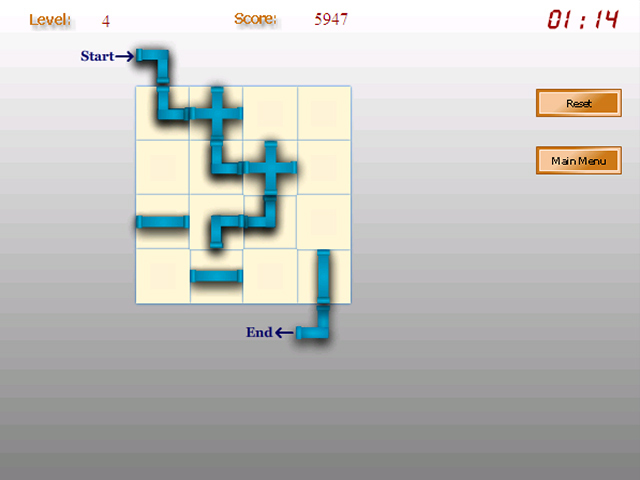 Connect the pipes to form a line from the start to the finish in Connectica, a riveting online puzzle game. 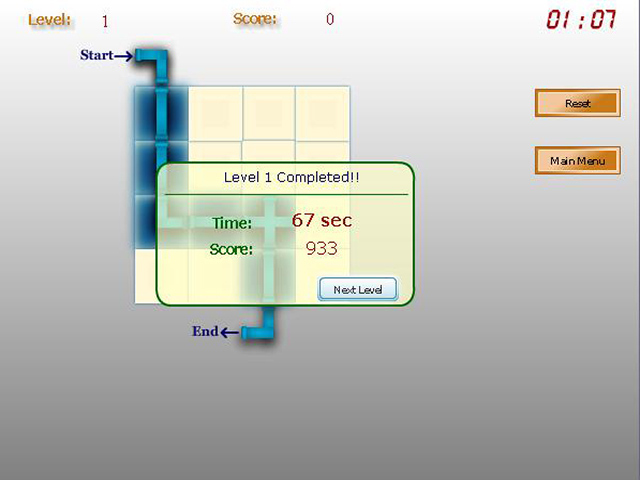 Click and drag tiles to move them into place on the board. You do not need to connect all openings on the pipes, or use all the pieces of pipe. Work fast to earn more points. 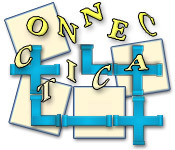 Play Connectica online and start working through more than 20 challenging levels!